Here is a brief description of our hard-working staff members. A full staff directory is below. Alan is the lead developer of LStore, a highly scalable filesystem that is used in production for the CMS Tier 2 project. 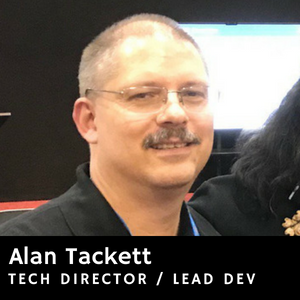 As the technical director of ACCRE, Alan draws from his deep expertise in all things storage, networking, and computing to help guide and architect various aspects of the ACCRE environment. Alan has been with ACCRE since its inception in 2001. 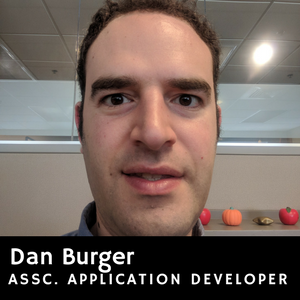 Dan works on web and mobile development projects for three different groups at Vanderbilt: ACCRE, the Department of Physics and Astronomy, and the Vanderbilt Initiative for Autism, Innovation and the Workforce. 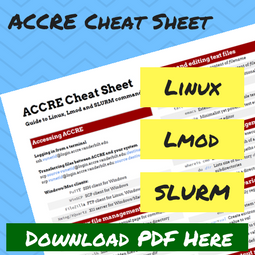 He was in charge of putting together the new version of the ACCRE website as well as the accompanying “ACCRE Cheat Sheet” with common commands for Linux, Lmod and SLURM. Outside of ACCRE, Dan’s projects include Filtergraph, a web-based service for visualization of large-scale datasets used by astronomers worldwide, as well as websites for the Hypatia Catalog, the American Association of Variable Star Observers, and the Kilodegree Extremely Little Telescope. A Nashville native, Dan received his BE in computer engineering and MS in computer science from Vanderbilt. Dan also previously worked at NASA Goddard Space Flight Center in Maryland. 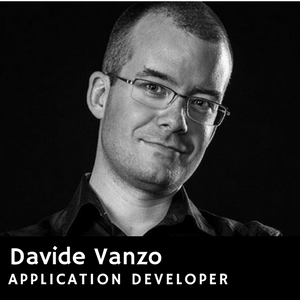 Davide has been working as an Application Developer at ACCRE since 2015. 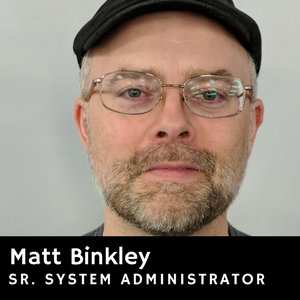 His primary responsibilities include building software on the cluster, helping users troubleshoot issues, and running detailed benchmarks to identify and resolve performance bottlenecks, especially those involving GPU and parallel computing. In his spare time, Davide enjoys cycling and riding his motorcycle. 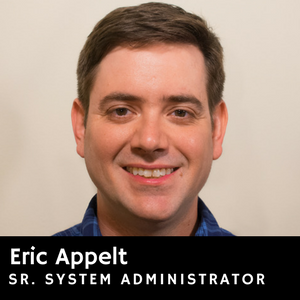 Eric Appelt is a senior system administrator at ACCRE. Prior to joining the ACCRE staff, Eric studied experimental heavy ion physics as part of the CMS collaboration, and was a heavy user of the ACCRE cluster. 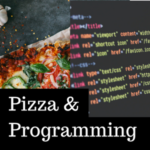 Eric has industry experience in cloud infrastructure and web service software development, and is an active member of the Python community. 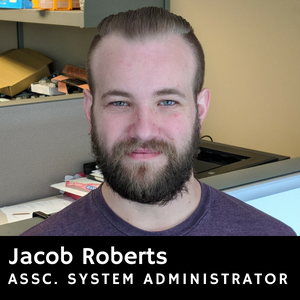 Jacob is a graduate of Tennessee Tech University and has been with ACCRE since 2013. 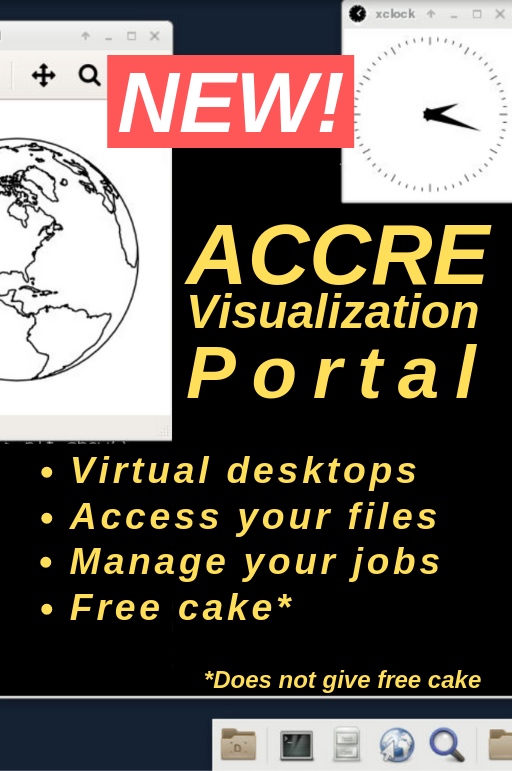 His primary responsibilities at ACCRE include managing custom gateways for research groups and maintaining Nagios, the monitoring software used by ACCRE. In his free time, Jacob enjoys swing dancing. Mat has a BS in Physics from Austin Peay State University and four years studying black holes in grad school at Wake Forest. He also has a MBA, but hopes you’ll overlook it and like him anyway. He enjoys science, gardening, hiking, running, and dabbling in politics against his better judgement. 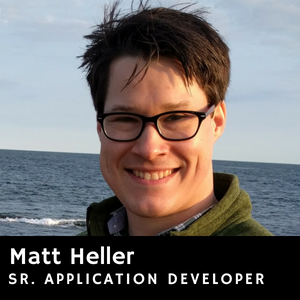 Matt is a graduate of Vanderbilt’s Engineering program and in fact he first worked for ACCRE as an intern in his undergraduate days prior to joining the team in a software developer position in 2009. Matt wears many hats, among them he is the lead network engineer and the primary for the ACCRE tape backup service. He also is involved in developing the LStore distributed storage system software and in automating system provisioning, management, and monitoring. When he can find the time he enjoys cooking, hiking, photography, and DIY projects ranging from electronics to woodworking. 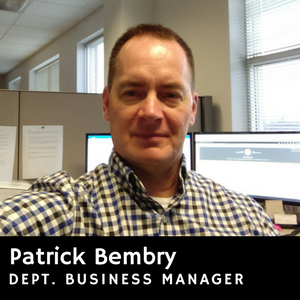 Patrick Bembry is ACCRE’s Business Manager, responsible for the administrative functions of the department. These include Core billing, equipment purchases, HR, budget forecasting, unit pricing and making sure the candy dish stays stocked. Patrick is a long-time Vanderbilt employee who will be celebrating his twenty-fifth year with VU in 2019. When he’s not at work he likes to spend as much time outside as he can working on his yard and house, and walking with his dog. 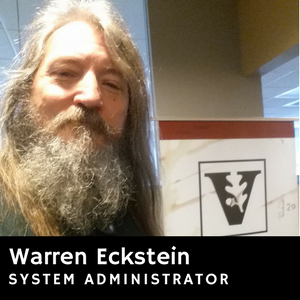 Warren has been active in Information Technology since his first experience with the mainframe in Ames Ia. in the mid 1970’s. He served in the United States Navy as a Sonar Technician, worked in Geo-seismic exploration across the eastern United States, and attended The University of Alabama where he studied Television and Film Communications, Graphic Design and English. In 1996 Warren was instrumental in bringing Internet access to Pickens county Alabama. 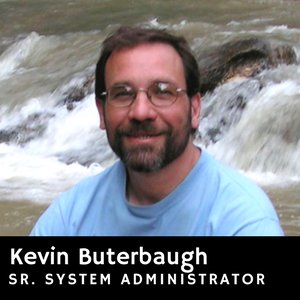 In 2006 He joined Vanderbilt University as a Network Operations Center Analyst where he worked to help ensure the stability and growth of the Data Center ACCRE resides in. In 2016 he came on board at ACCRE as a system administrator where he continues to work to ensure ACCRE systems work for you. Will’s background is in molecular modeling and computational chemistry. He obtained his PhD in Chemical and Biomolecular Engineering right here at Vanderbilt working with Peter Cummings. 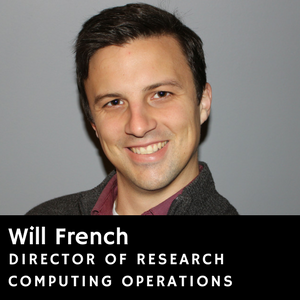 Will teaches a semester-long course (SC 3260/5260) each semester in high-performance computing and enjoys working with research groups to help them accelerate their research pipelines through the ACCRE environment. 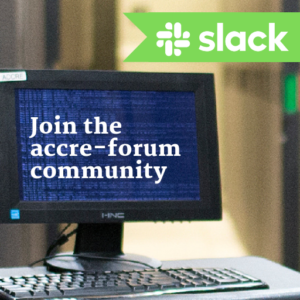 If you are not sure who to direct general questions to, please e-mail ACCRE Administration and your message will be forwarded to the appropriate person.